A studio portrait session with a twist. 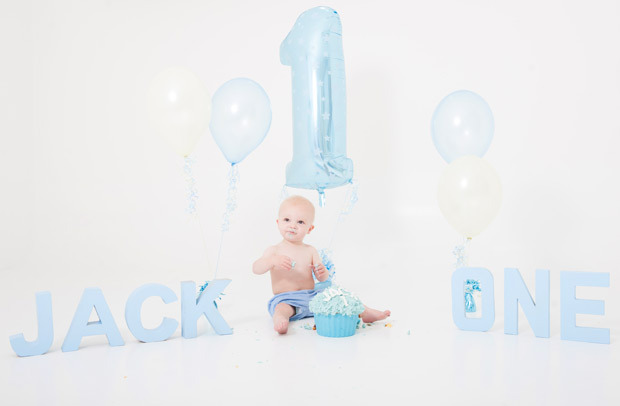 This shoot is dedicated to your child/children having loads of fun as they get to smash and eat a gorgeous giant cupcake (don’t worry – we can start with some neat and tidy portraits first) A cake smash shoot is great for a special occasion such as a birthday or simply ‘just because’. Plus you don’t need to worry about the cleaning up! 1 hour studio time at my Stafford based studio. A giant personalised cupcake created by professional baker The Cupcake Queen. 30 high-resolution printable image files*. *What does this mean? All 30 photographs will be emailed to you as a digital download for you to keep, so you can print, share and look at them as often as you like. 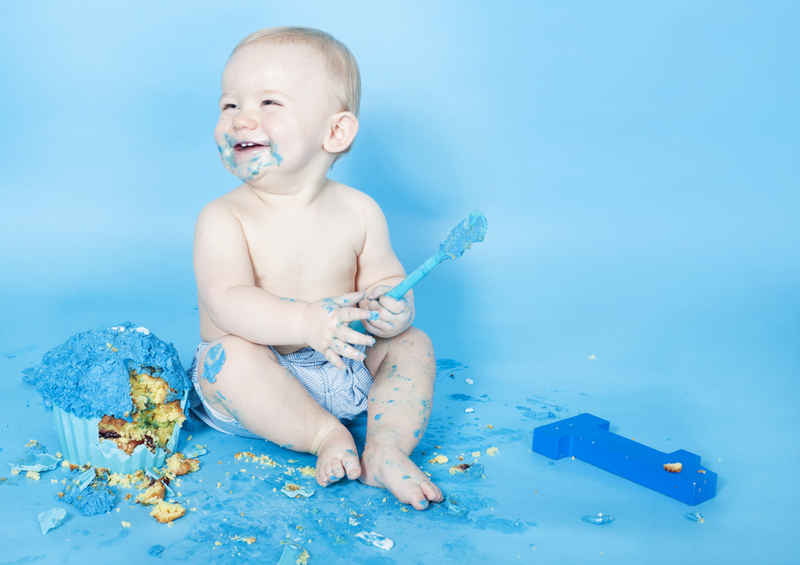 Contact me today to book your cake smash shoot. A deposit will be taken at time of booking to secure your appointment.